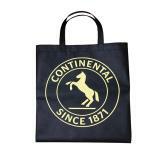 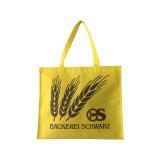 This tote bag is made of non woven material with quality screen print for advertisement. 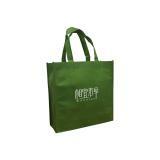 This tote bag is made of non woven material with 2 colours imprint. 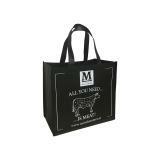 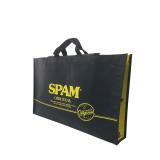 The bag is made for Hormel Foods company as gift set tote bags for thier sales promotion events. 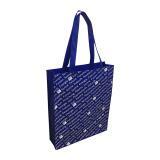 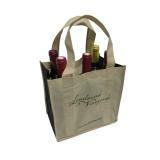 This tote bag is made of non woven material with 2 long handles. 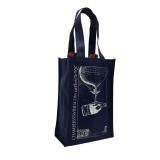 It's easy carrying, fold and reusable. 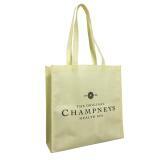 The bag is made for CHAMPNEYS as gift tote bags.